Welcome to Old Town Wine and Spirits. Welcome to our site. 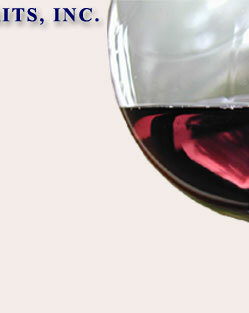 We are updating the site weekly with new arrivals and newsletter information including upcoming tasting events. You can signup for our newsletter through the site. 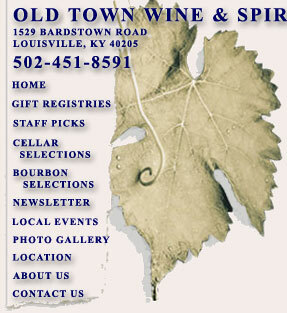 If you would like to be added you can email us at mailinglist@oldtownwine.com. Please e-mail us with any feedback you have that will make our site more helpful. Click through our site and please come see us at our store in the Highlands. Your friends at Old Town. 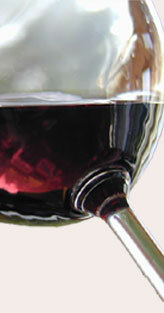 This site cannot be reproduced in any way without the express written permission of Old Town Wine & Spirits.